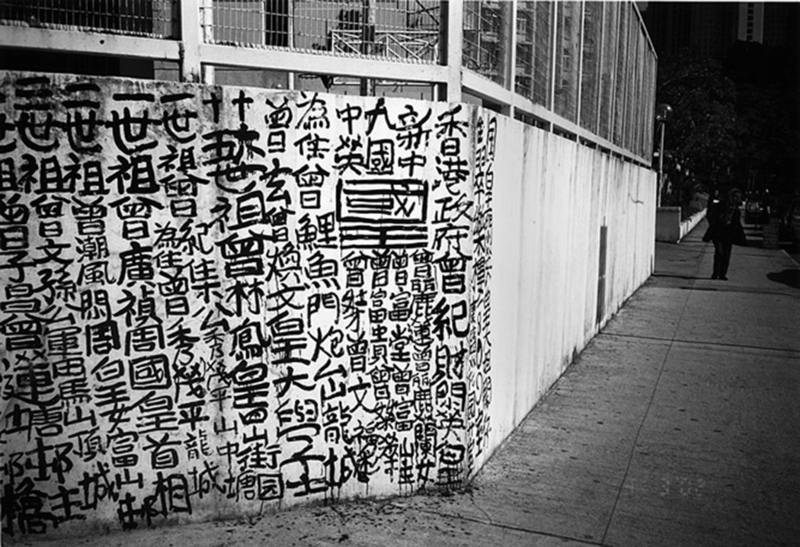 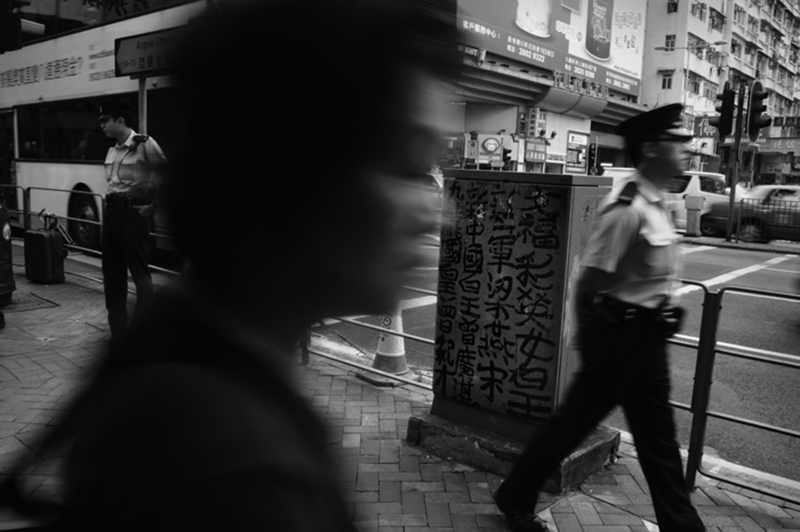 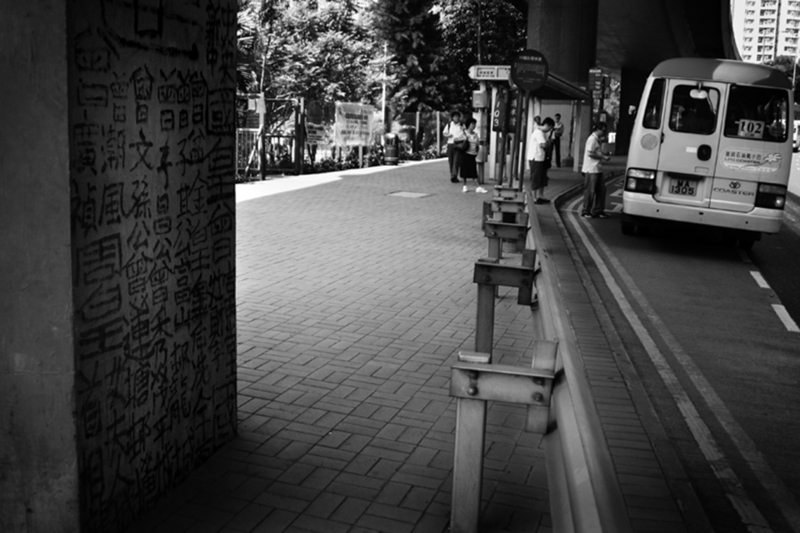 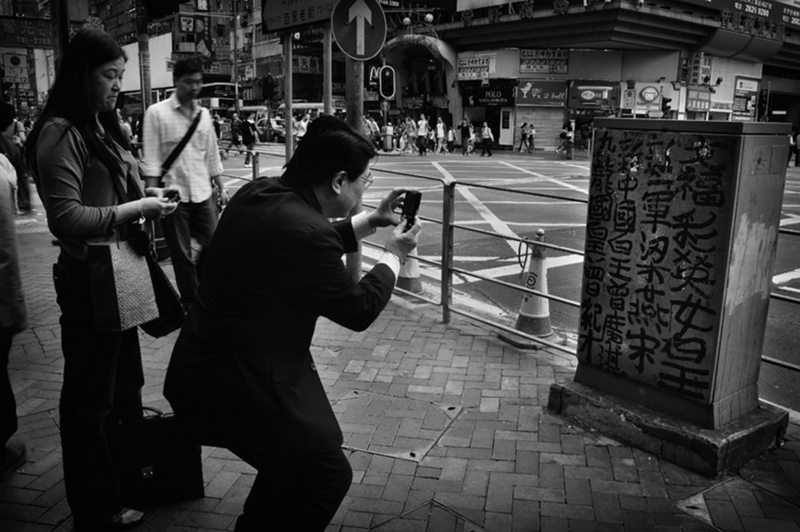 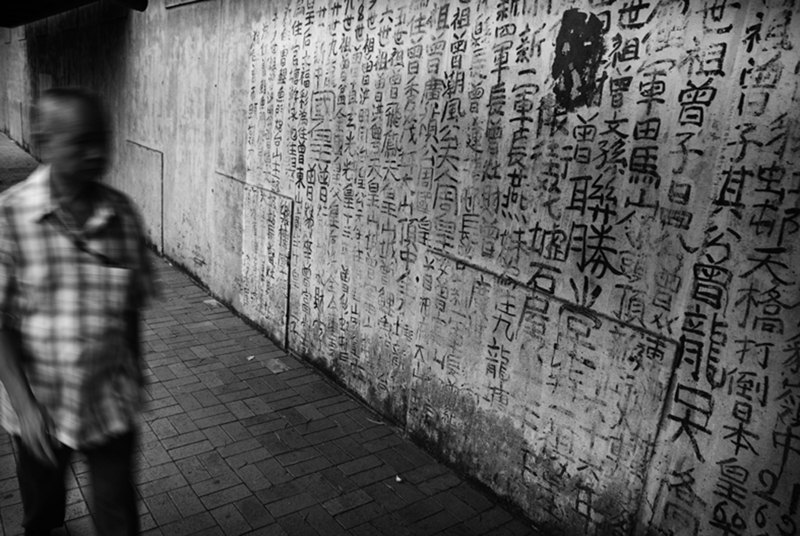 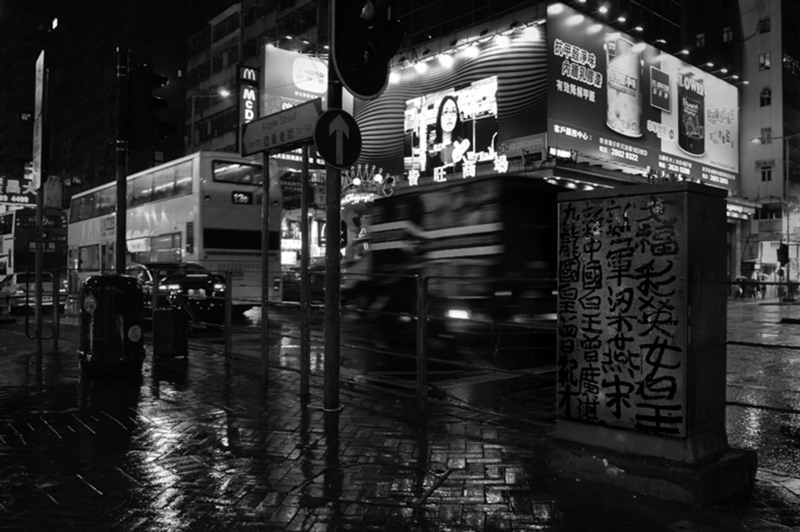 The late “King of Kowloon” Tsang Tsou-choi left many of his ink calligraphy works across Hong Kong, but most were gradually painted over by the government following his death in 2007. 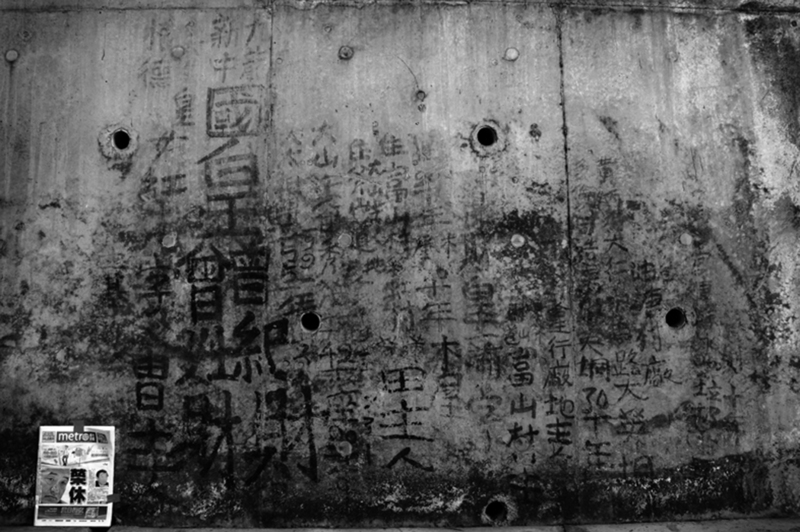 Tsang had been writing Chinese characters in public for half a century. 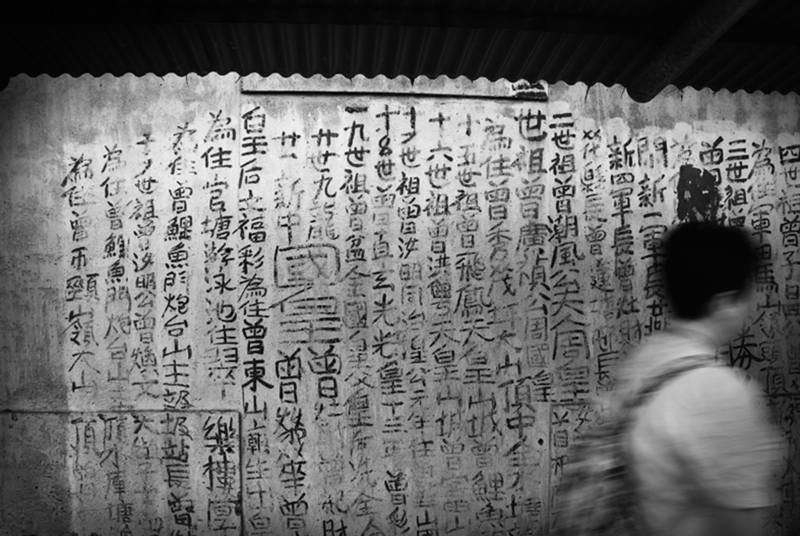 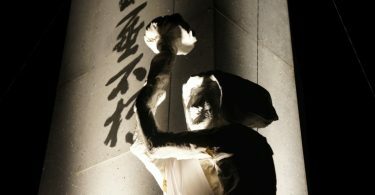 He claimed that Kowloon belonged to his ancestors, after studying the records of his clan from his mainland hometown. 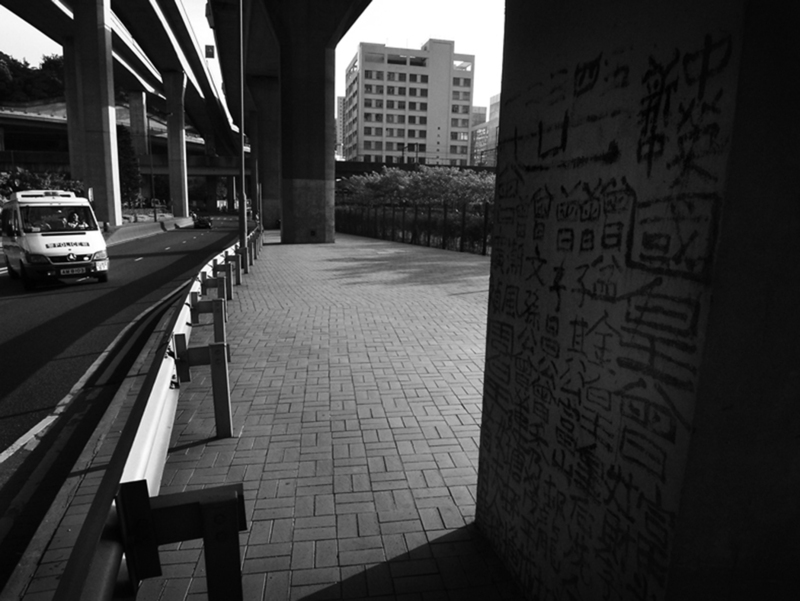 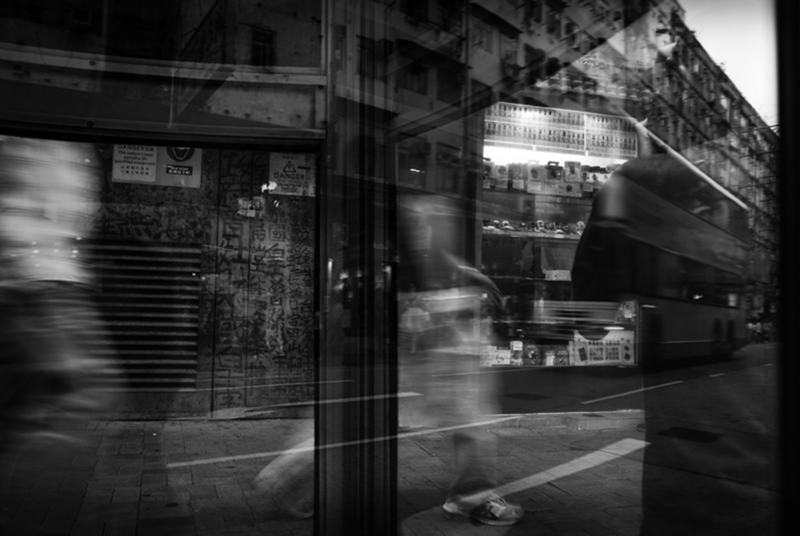 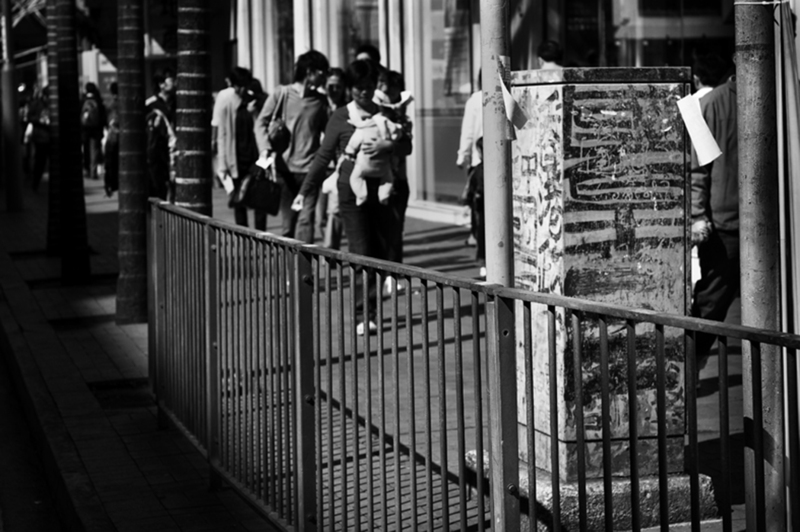 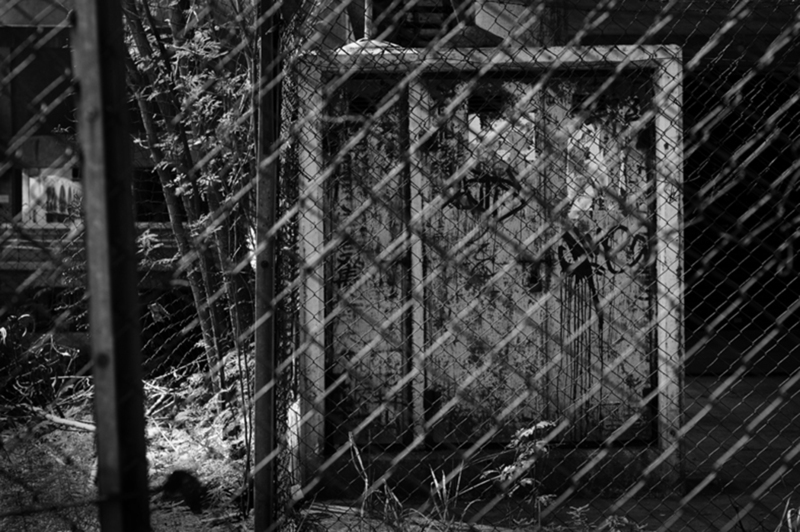 Following that, he began to make his land claims and named family members in his distinctive graffiti across the city. 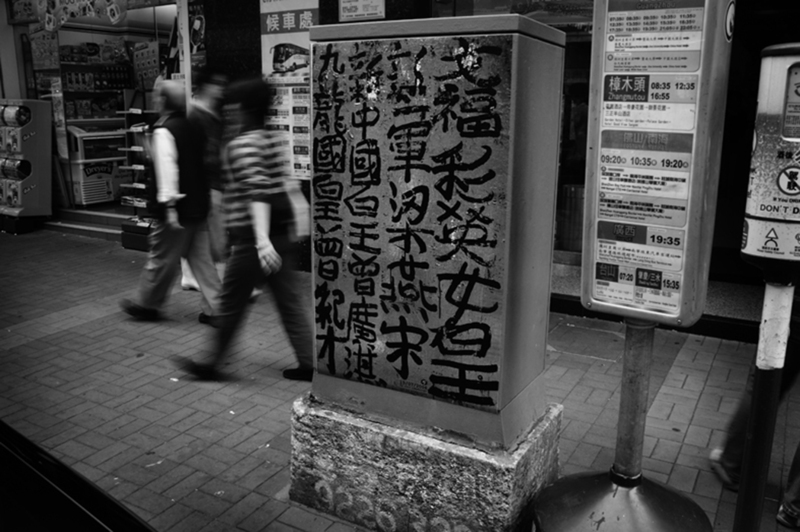 This week, another piece on an electricity box in Kwun Tong was destroyed because of a “mistake” by a government contractor. 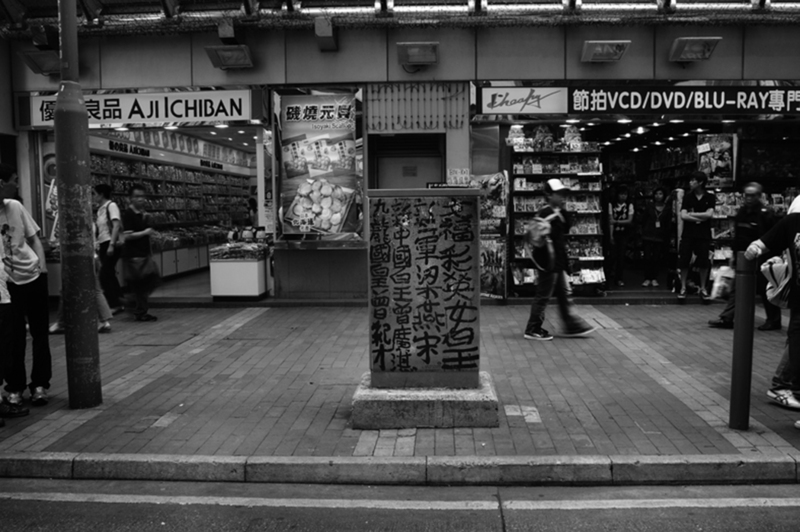 Currently, only three intact public works of his street art are now known to exist.